Information at the touch of a button. SkyWire Spa & Activities provides real-time centralized reservations, multi-site financial consolidation, and integrated e-commerce creating a seamless and engaging guest journey. With SkyWire Spa & Activities you can do so much more. If communication is the problem, SkyWire has your solution. Talk to me. 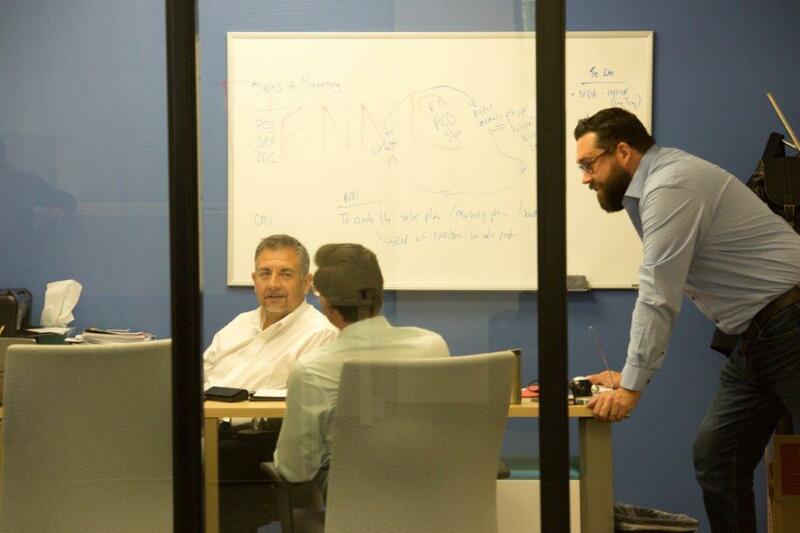 Whether it's a person or a program, communication is a vital key to success. It seems that we are inundated with multiple practices and programs to make our lives easier, to save time, to be more efficient, and every tool you can imagine to make businesses run smoother. But more options often leads to more obstacles, creating miscommunication. Isn't it time you fell in love with your technology solutions? 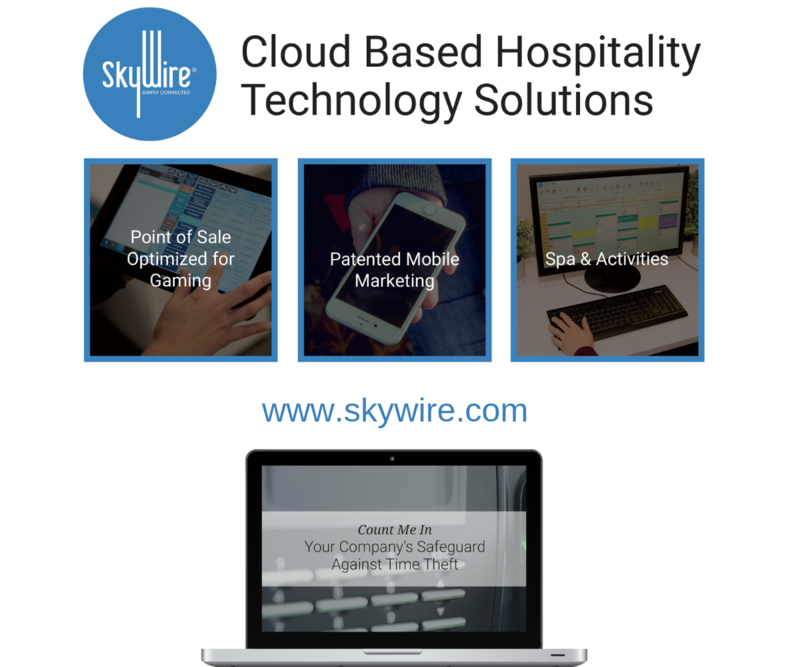 At SkyWire, we believe in providing your business just that, cloud based hospitality solutions that your business will love! From SkyWire's point-of-sale system, optimized for the gaming industry to our patented mobile marketing solutions, SkyWire provides integrative, enterprise capable software that works for your business. 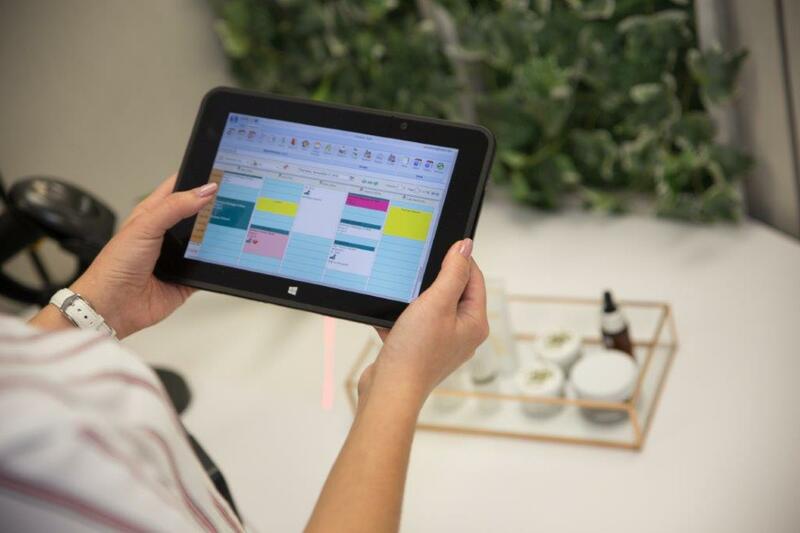 Looking for a cloud based spa & activities management system, that will give your spa the functionality it's been craving? A secure time and attendance system that will make time theft a thing of the past? Then look no further than SkyWire Spa & Activities and Count Me In by SkyWire. 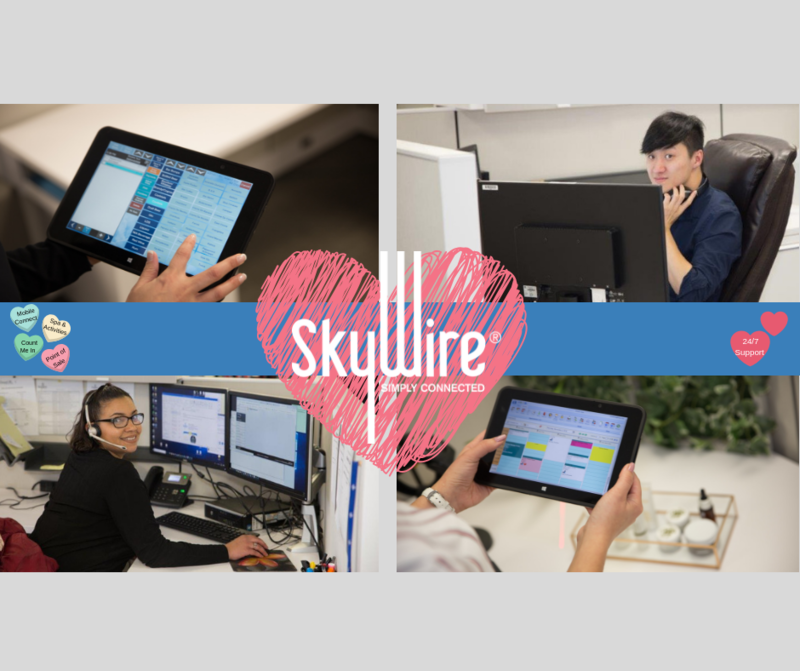 SkyWire has everything you could need and want, how could you not love that! Is your spa seeking options for being PCI compliant and ensuring that missed appointments do not result in missed revenue? SkyWire has your solution! Please click below to download your copy of SkyWire Spa's Payment Safe: A Credit Card Solution. This whitepaper will go over what your spa needs to optimize appointment cancellation revenue. 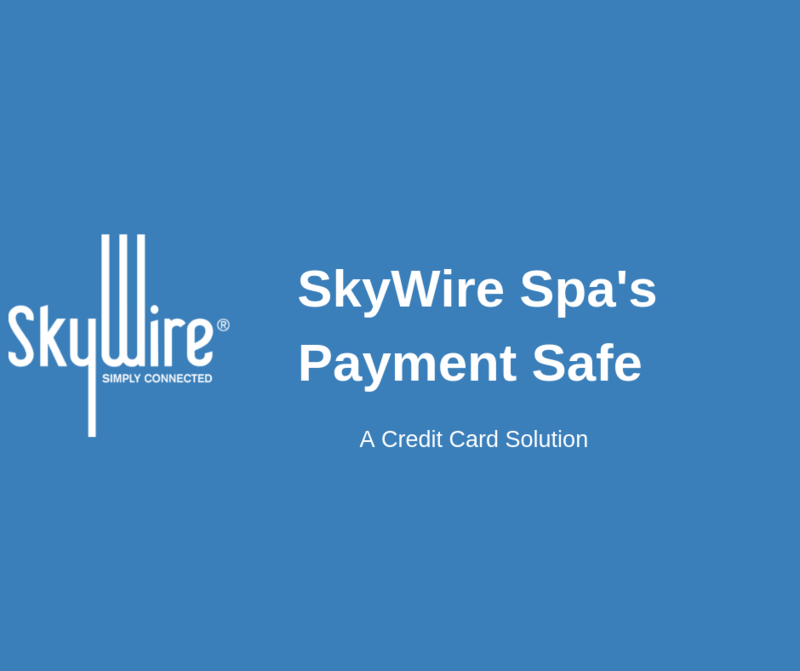 SkyWire Spa's Payment Safe: A Credit Card Solution can be emailed to you today! Find out more by simply clicking here. Let SkyWire create a Point of Sale system that is perfect for your business. 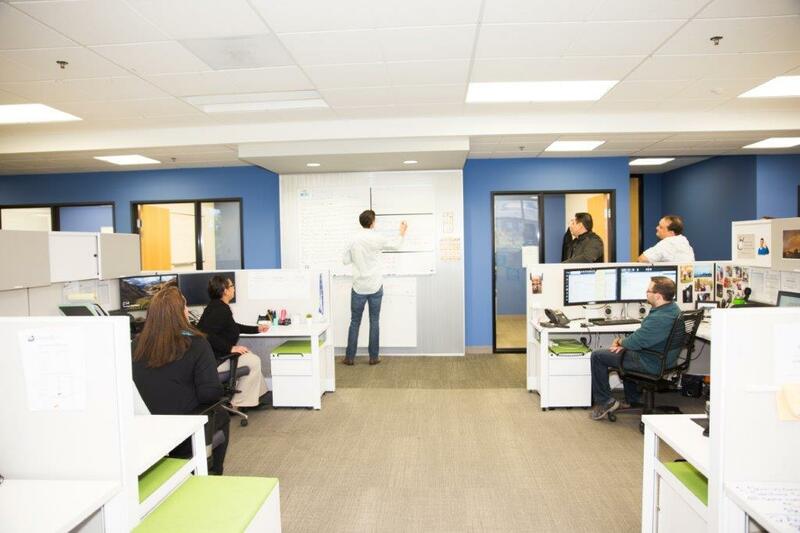 With standard and custom integrations available you're able to run a seamless operation. From real-time inventory management to player's club members points, we have the integrations you need. It's that time of year again when one starts to think of all the changes that they will make in the coming year. Daily gym routine, juice detoxes, going to bed early, getting organized, and the list goes on and on.